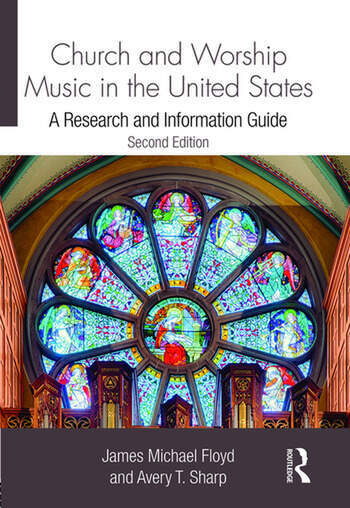 This fully updated second edition is a selective annotated bibliography of all relevant published resources relating to church and worship music in the United States. Over the past decade, there has been a growth of literature covering everything from traditional subject matter such as the organ works of J.S. Bach to newer areas of inquiry including folk hymnology, women and African-American composers, music as a spiritual healer, to the music of Mormon, Shaker, Moravian, and other smaller sects. With multiple indices, this book will serve as an excellent tool for librarians, researchers, and scholars sorting through the massive amount of material in the field.